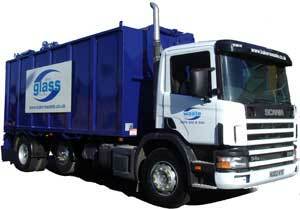 Bakers Waste Services can provide you with wheelie bins for storing glass bottles. We collect mixed colours, essential for reducing costs. There it is re-processed into road surfaces, sandpaper. For more information about our glass recycling service in Leicestershire, please call 0370 350 6 350 today. Want to book our glass recycling service for your business? Get in touch! Call our team today on 0370 350 6 350 to find out more about how our glass recycling service can benefit your business or simply send us a message via the online enquiry form below and we’ll get back to you.